Think about what would happen to your business if you, your business partner, or a key employee were to unexpectedly die or become too sick or injured to work. There’s no doubt that this would have a tremendous impact on your business and its continued success. But there’s good news: this is something you can prepare for. Having the foresight to protect your business against the loss of an owner or an essential employee — perhaps the company’s most valuable asset can mean the difference between business as usual or closing up shop. Just as you would insure your business property, you should also consider insuring the people who have the biggest impact on your company’s success. 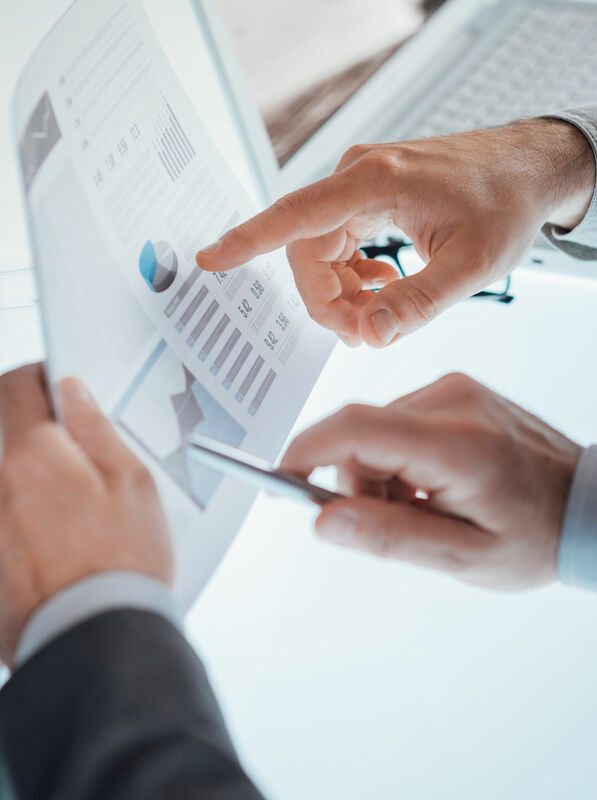 We can help with business planning strategies that are designed to help protect your business from the unexpected and help ensure the business you’ve worked so hard to build withstands the test of time.